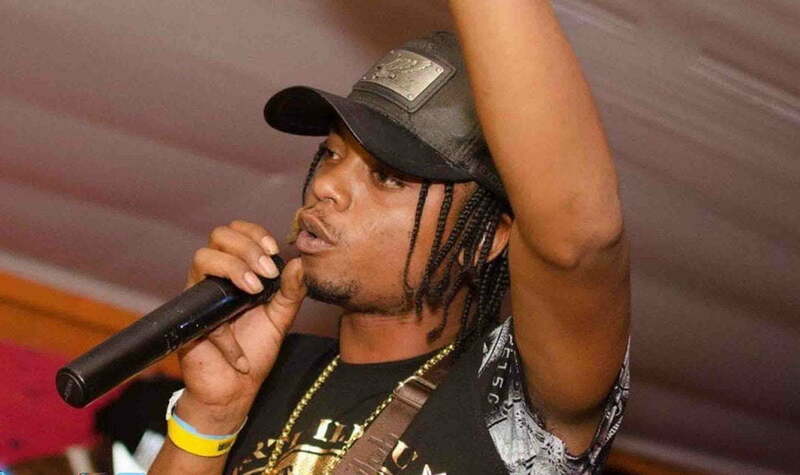 Rygin King is currently one of the hottest new artists in dancehall with a slew of hit songs bubbling on the airwaves and the charts. The Montego Bay deejay is among a new wave of artists from Jamaica’s second city who are making a huge impact on the music scene. His new single “Legacy” is featured on the Legacy Riddim, which is a production from Lee Mila. Rygin King put on a show on his debut performance at Reggae Sumfest last month paving the way for what is shaping up to be the best year of his career. Listen to his new single below.